Destination weddings are designed to be less stressful, less expensive and more fun. 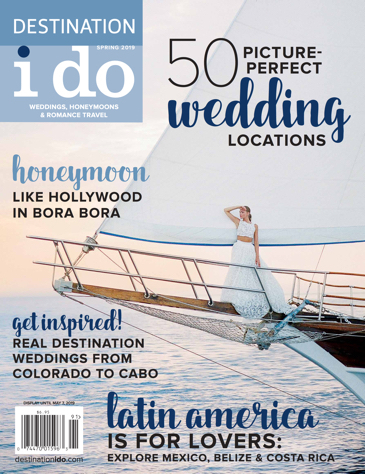 While there are countless options for venues, certain resorts cater specifically to destination wedding groups. For example, couples can earn up to $30,000 in complimentary benefits. This includes complimentary guest rooms, upgrades, events and so much more. 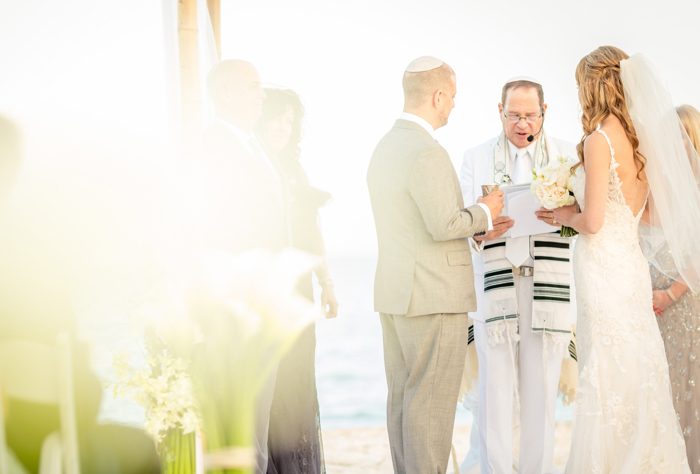 Couples of all faiths and beliefs are welcome at Palace Resorts. Whether you need a spectacular Mandap, Chuppah or chapel for your religious marriage ceremony, we’re ready. Palace Resorts also offers countless breathtaking locations, from white sandy beaches to elegant gazebos, across 10 luxurious, all-inclusive resorts for all of your events. Below, please find a sample itinerary for a dream destination wedding held at Palace Resorts. This is just a sampling of what you and your loved ones could experience at one of our luxury, all-inclusive resorts. 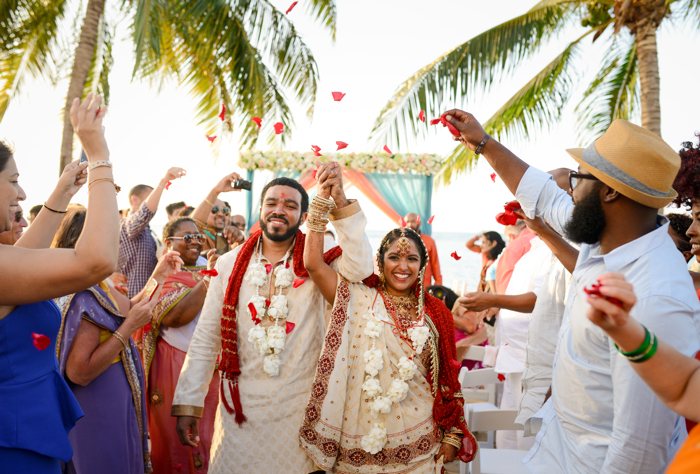 A destination wedding is all about value for you and your guests. 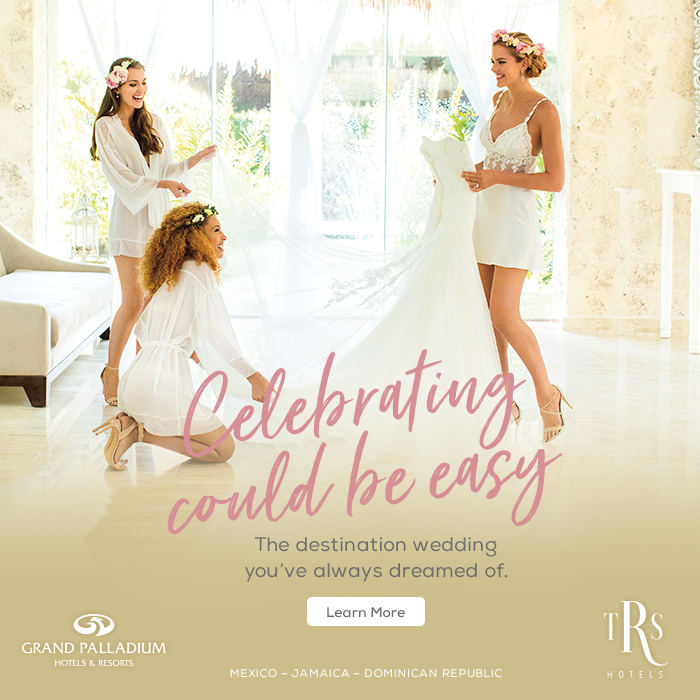 With Palace Resorts, the entire wedding party is eligible to receive up to $1,500 USD Resort Credit to use on spa services, tours, romantic dinners, and much more. That means you can plan an extraordinary wedding itinerary at no extra cost to you or your guests. All they have to do is be part of your wedding group block!